On behalf of the Student Financial Services team, thank you for visiting our website. 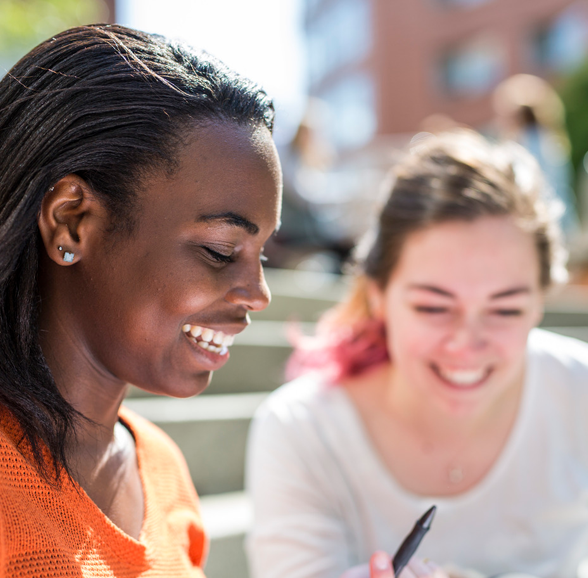 Whether you are a current student, a prospective student, or a parent/family member, we look forward to working with you to chart a unique path at Northeastern. We understand that each student’s and family’s financial situation is unique. 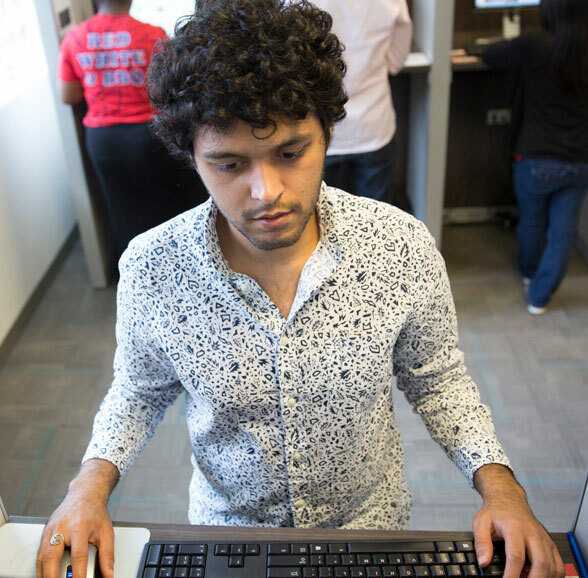 In addition to finding an institution that provides a challenging academic experience and a welcoming campus community, financial fit is an important factor in making the right enrollment decision. That’s why we’re committed to providing you with clear information on costs, financial aid, your student account, and more—so that you and your family can make the best possible decision. 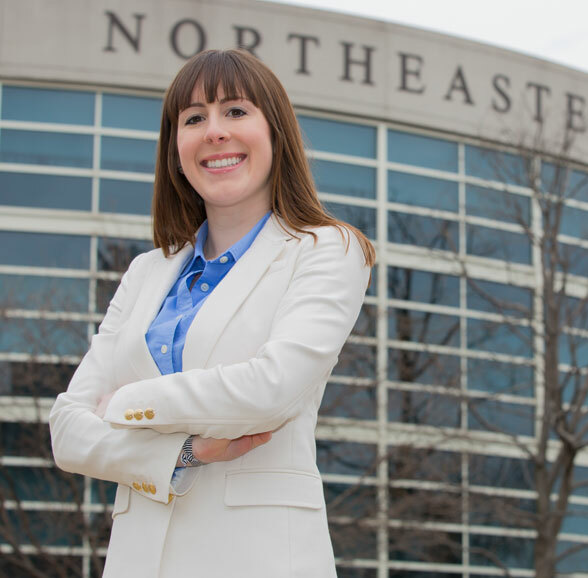 At Northeastern, we work to keep costs affordable while maintaining the highest possible educational standards. Our expert team is dedicated to forging partnerships with students and their families throughout their Northeastern experience and to providing friendly service and personalized support along the way. If you are curious and want to stay current on what is going on at SFS, or just to find out general SFS news, “Like Us” on Facebook, and “Follow” us on Twitter. We look forward to working with you and making your dream of a Northeastern education a reality. If you have any questions, please do not hesitate to contact us.